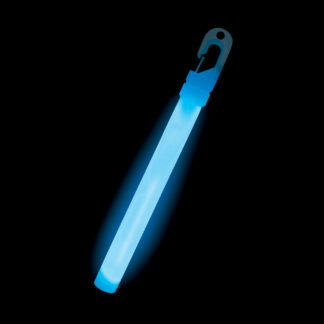 Light up your next road race with our high-quality and long lasting bulk glow products. 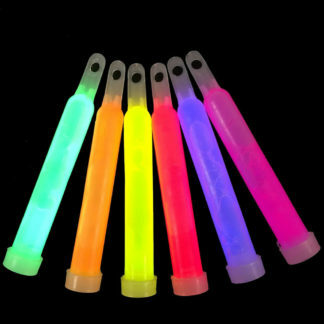 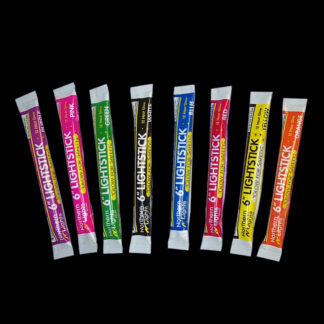 We have a full line of glow sticks, glow bracelets, and glow jewelry perfect for road races, Iron Man, Relay for Life, and more. 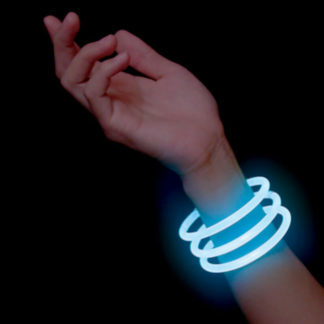 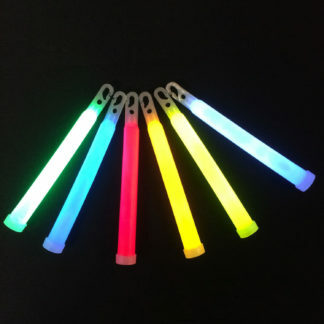 All of our glow bracelets and glow necklaces are jumbo (6mm) size and come with the connectors already attached. 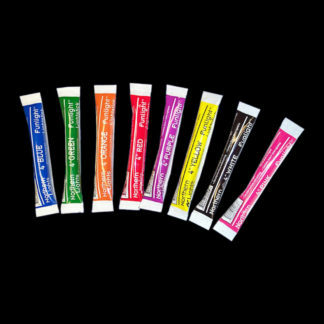 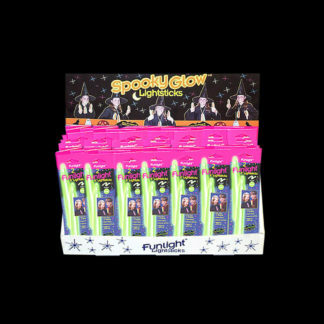 Our super-sized 4” and 6” glow sticks come with a 4-year shelf life and are made in the USA. 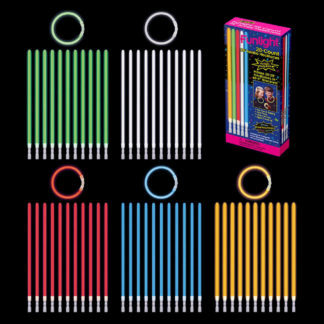 We have lots of colors and styles to choose from, including pink, blue, yellow, and multicolored. 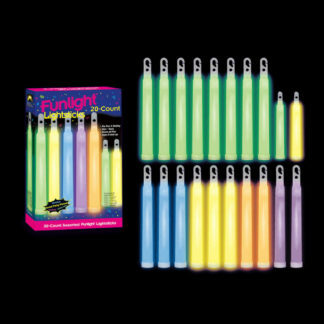 We are proud to have had the highest quality glow products available at low prices for the last 25 years. 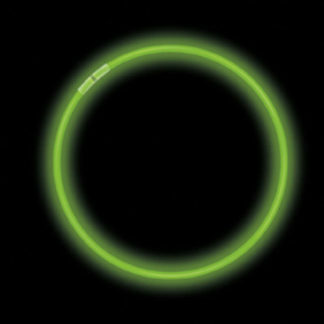 Quantity discounts are available for large events, call us for a large quantity quote. 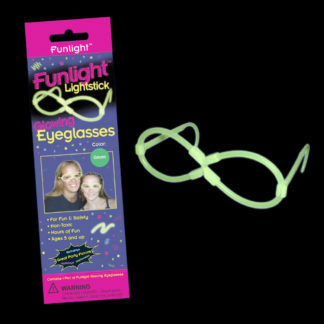 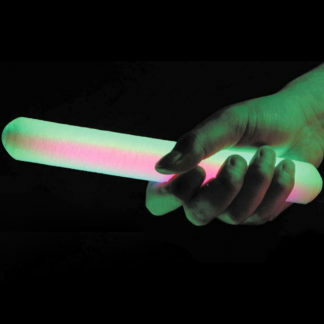 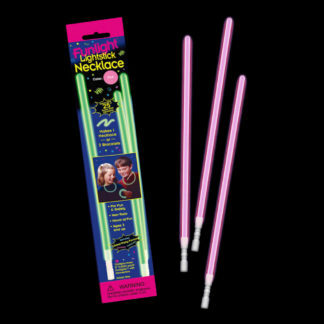 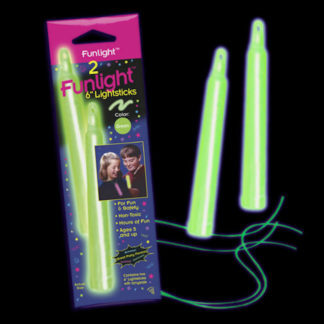 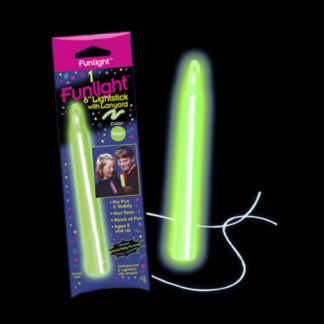 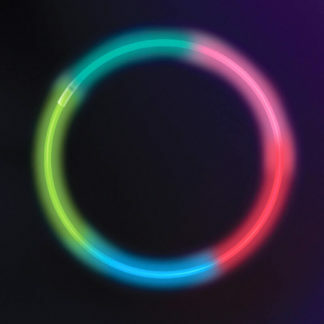 Increase your retail sales with our high-quality glow stick products available in a multitude of colors and styles. 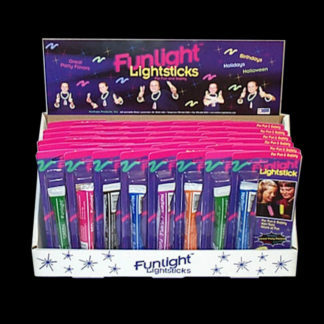 We have a full line of glow sticks, glow bracelets, and glow necklaces all UPC coded and attractively packaged for quick retail sales. 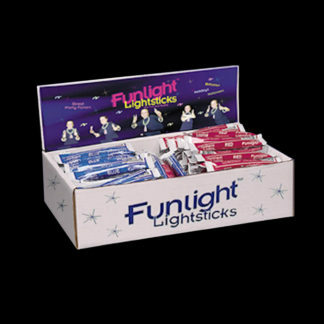 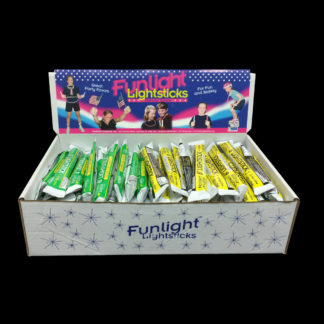 Our unique look and well known and trusted Funlight® and Northern Lights® brands result in more sales and bigger profits for your business or organization. 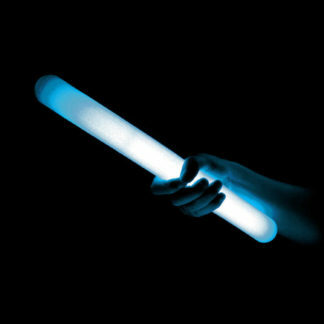 We have the highest quality glow products available at low prices and we pride ourselves on our great service. 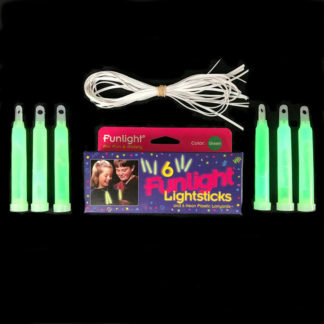 Our glow products are a must-have for your busy road racing season and more. 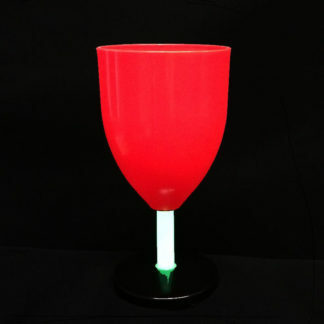 Quantity discounts for larger orders and distributor inquiries are welcome. 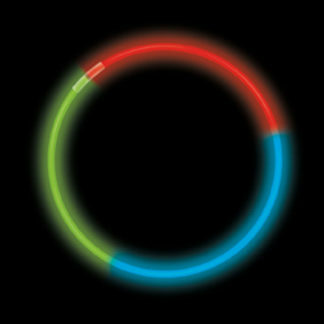 Contact us to learn more.